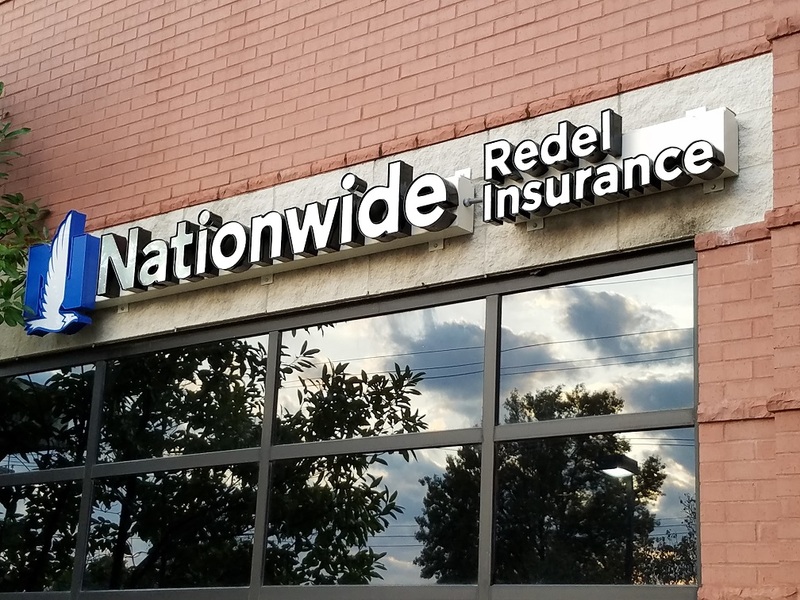 Motorcycle Insurance - Ballwin MO & Ellisville MO - Redel Insurance Agency, Inc.
At Redel Insurance Agency, Inc., our service does not stop when you walk out the door. With special features like additional Roadside Assistance, Towing and Labor Costs, and Replacement coverage for custom parts and equipment, you will never be alone on the road. You can even receive multi-policy discounts and safety course rewards to help you combine and save. Prepare for whatever the open road may bring with a comprehensive Motorcycle Insurance policy from Redel Insurance Agency, Inc..